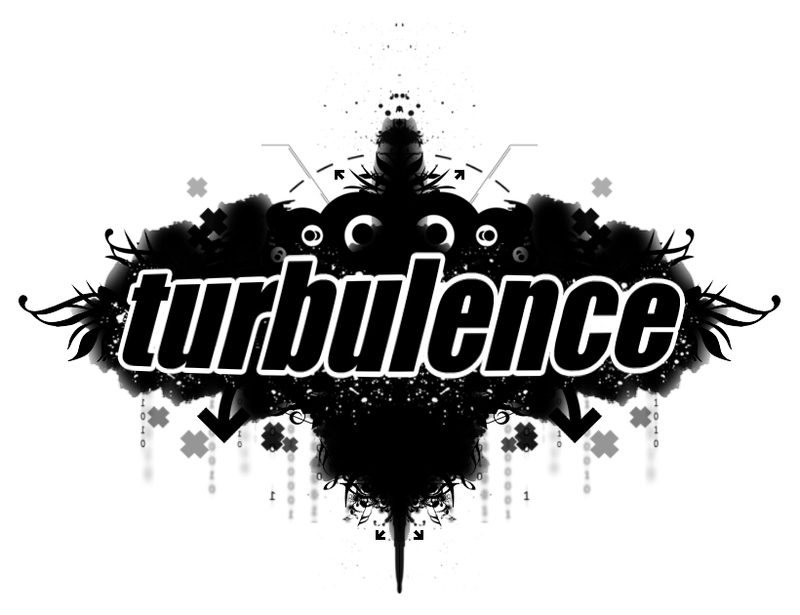 Turbulence is looking for ticket sellers (in the North East area only) for the Autumn, commission paid and guest list entry for shows. This is a great way to get into Turbulence for free and earn a few quid. We have a limited number of spaces, so send an e-mail to tickets@turbulencecrew.co.uk with your details including name, age, location and if possible a link to a Facebook profile.